Ntokozo Kunene’s unravelling life story presents a didactic lesson on the transformative possibilities that come with following your dreams. The costume and production designer recently completed her master’s in fine arts in design for stage and film at the New York University Tisch School of the Arts, in addition to acquiring a fashion design qualification from the Italian school of fashion and design Istituto Marangoni in the UK. She also holds a BComm degree in economics, business finance and law from Wits University. Kunene’s unorthodox career trajectory is a result of having to balance her parents’ well-meaning expectations with the silent whispers of her heart. A few years later and Kunene is flying the South African flag high, blending her formative African origins with her meticulous approach to design, and she is thriving. She is currently the costume designer for the world premiere of James Ijames’ Kill Move Paradise, directed by Saheem Ali and staged at The National Black Theatre in Harlem. 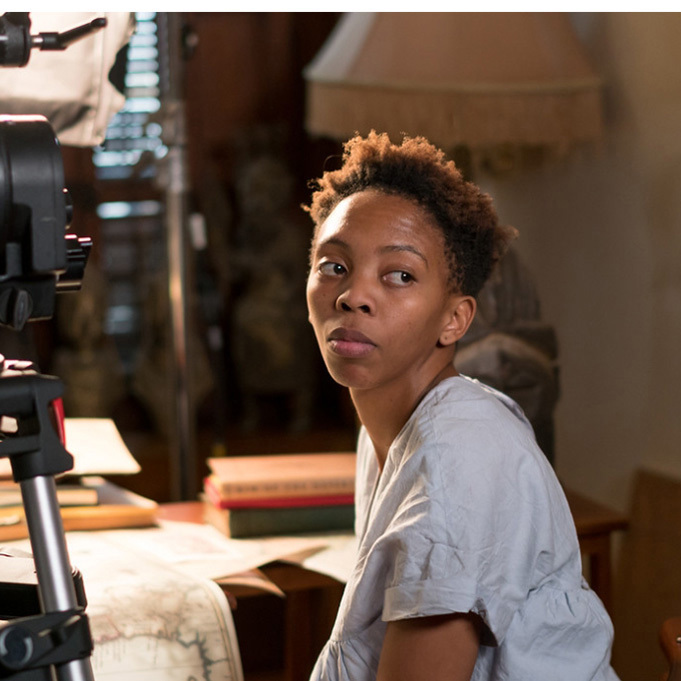 Some of her collaborators include Spike Lee, Pauletta Washington and Zazie Beets and she lists working with acclaimed costume designer Paul Tazewell as a learning and humbling experience. Her long-term goal is to work and teach and in the place of her birth, particularly in the arena of theatre education for the youth, as this would allow her to explore the possibilities of bi-continental cross-cultural exchange. Copyright © 2017 Mail & Guardian. All rights reserved.